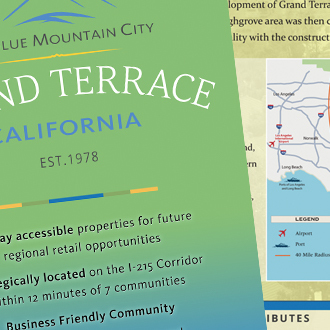 The six month process of developing a complete brand for the City of Santa Clarita began with a comprehensive study into the demographics of the current business and residential climate. The brand was designed to reflect the City’s clean, upscale, and dynamic personality. We worked with staff to develop a standards guide. The final branding program resulted in Santa Clarita's fresh and cohesive images which was highlighted the City’s 20th and 25th Anniversaries, and continues to be the face of the City for years to come.